5 Facts About Twin Dairy Calves. 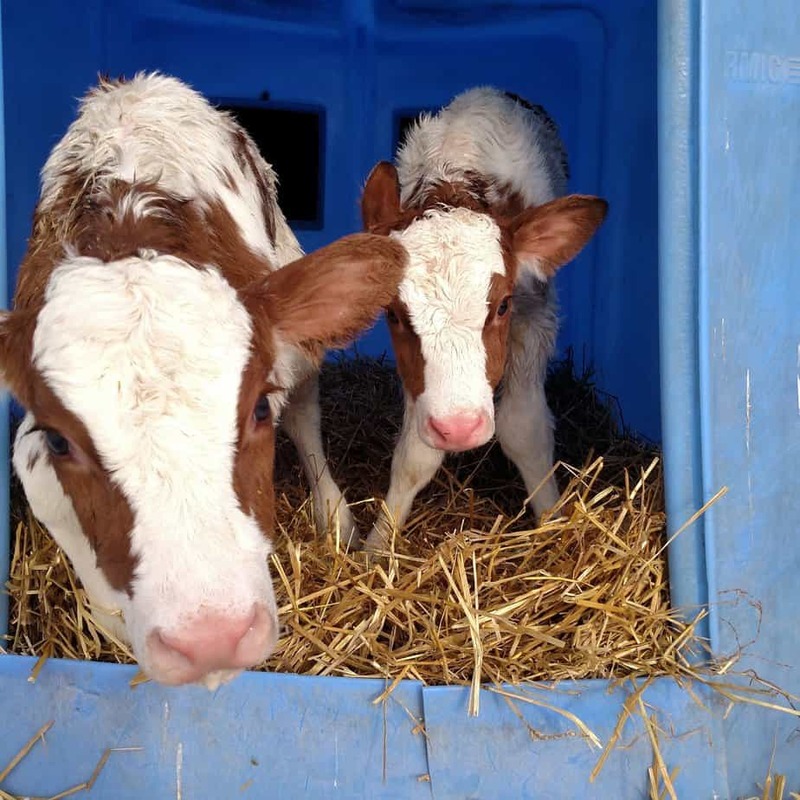 Posted in All About Cows, Myth Busting | Comments Off on 5 Facts About Twin Dairy Calves. Facebook Live- Turning the cows out to pasture. Facebook Live- A calf being born and an emergency! Facebook Live- Video of Feeding Calves.